Effervescence: I did not love him when I married him..
Love is a word that is constantly thrown away, more these days than I ever saw. I grew up with the belief that love is supposed to be a very sacred word: love means giving yourself away to the one you love, love means caring, love is sacrificing and compromising, love is tending to the needs of the other more than your own. Love is devoid of ego. Love is pure. Love is heavenly. Love is divine. But it breaks my heart to see and experience these days where the true meaning of love has lost its importance. I have heard a lot of people say "I love you" and every time I am so bewildered (still) when I hear the same person saying the same words to any other, just any other.. !! I have always believed in love, but sadly, in today's so-called modern times, the one who sacrifices for the other is a fool, the one who gives themselves away to the other is being used by another selfish one, the one who opens his/her heart truly to the other is always taken advantage of, sometimes blackmailed.. Love has lost its meaning for most people and I seriously feel a pang of sadness when I read/hear/know incidents of heartbreaks/cheating/break-ups without a reason.. This is not love. This modern version of love is not love at all. I come from a place where weddings are still majorly fixed by the parents and families. So ours is a completely arranged alliance. We talked on the phone and met with our families to see each other for the first time. Our alliance was fixed and our wedding was six months apart, in which period we lived in two different parts of the world, in two different countries, two different time zones. Ours was an arranged + long distance relationship. Phone calls, chats and Skype videos were the only ways of communications as there existed no way where we could physically meet. As we began to talk and know about each other, we started feeling close to each other. He was alone, and I was alone, so when we got each other to talk, and we knew we have to live together, we began to feel in love. I felt I am in love. I wanted to say so a thousand times everyday. He said "I love you" a thousand times a day, and so did I. We were apart but we felt connected. We sent messages to each other at work. We kept each other awake at nights just to say "I love you". We felt the need to hear each other's voice a lot of times every day. We talked for hours and never got tired. We sacrificed food and sleep just to talk. We told to each other we would live happily, we would never fight. I was pretty sure this is it. This is LOVE. I love this man. I was happy. But today, as we cross one year of being married and living together, I have known for the surest, that I DID NOT LOVE HIM WHEN I MARRIED HIM. Neither did he I suppose. When we lived together, I began to realize that true love is not just holding endless conversations about nothing, it is to understand the other just by looking at the other. 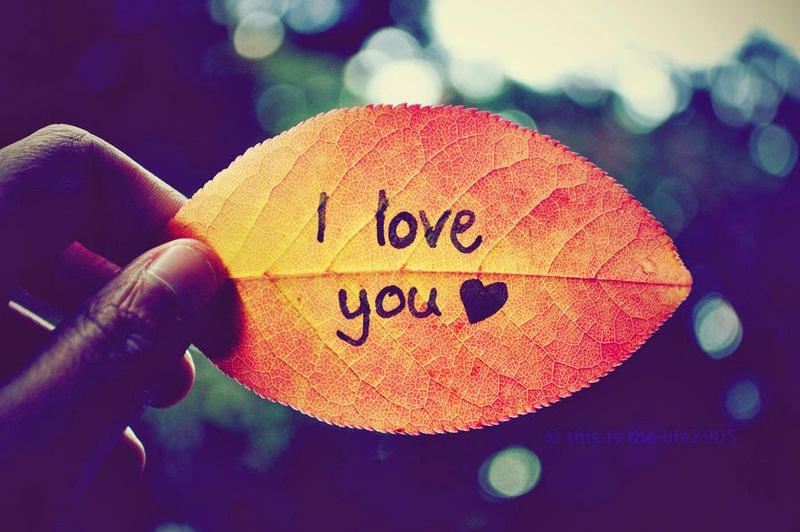 While I do not underestimate the need of saying "I love you" to let him know I love him, I have known it is much more. Love is better expressed by actions rather than words. Love is no longer the urge to touch each other, but to understand if the other is happy/sad/angry/low/irritated even by the way they write any message to you, even if that says nothing about their mood, even if it contains a very few words. Love is apologising when you are wrong, and when you are not. Love is not holding yourself back, but love is giving yourself completely to the other, in all the right and wrong moments of life. Love is about preparing breakfast early morning even if sometimes I feel like sleeping, but I do so, not because I am supposed to, but because I cannot see him go without eating. Love is not calling and/or sending texts to each other at work, but understanding it might distract the other from work which should be his main focal point during the day. Love is not about talking about everything you might want to say, but restraining yourself from doing so because you understand the other doesn't need to listen. Love is not about finding the similarities in each other, rather it is about respecting the differences. Love is not about bringing roses every other day, but is about his smile which he brings home everyday, no matter what he faced at work. Love is no longer about gifting and /or getting chocolates, love is about having all the sweetness of the world in one moment of meeting each other's eyes..
Love is not seeking/giving attention from/to the other at all the given times, but knowing well that the other needs space of his own, and that's why sometimes we don't even speak a work for a stretch of 1.5-2 hours because I understand and appreciate he needs space, and so I read, write, play or study at the time, while he has his space. Love is not about never fighting, but love is when you feel a pang in your heart to see tears in other's eyes. And love is when you know the other feels a pang in their heart to see you cry. These are the things that are biggest in life. Love is about trying to make the other laugh when the other is sad/angry, even if you yourself feel frustrated to do so, but you do so because you cannot bear the other feeling bad. And love is giving up your anger/sadness because you know the other cannot bear to see you the way you are. Love is about giving what all you have and never expect anything in return. And when the other does the same, you know it is true love. Love is all about listening without interrupting, speaking without accusing, giving without sparing, answer without arguing, trust without wavering and forgiving without punishing. Love is a beautiful game played by two people, in which if one wins, both win; and if one loses, both lose. Love is believing that the other is doing all they can for you and they love you in every possible way they can, even if you expect more or something else, but this is the way they love, just as you have your way of giving love. Love is not about making big promises in life, but is about caring about the smallest things in life. Love is about him cooking/doing dishes when I don't feel fine. Love is about me feeling more than happy when I cook something that is just for him (I'm a bit choosy for food). Love is about holding me tight and never letting go when I'm mad, till I laugh. Love is sharing each other's crazy thoughts, and laughing at them together. Love is when you argue like friends, fight like siblings and protect each other like lovers. Love is never, ever in the big things of life. Love is never about moving mountains, but its about slightly brushing aside the differences and hugging the similarities. Love is about accepting the flaws of the other with open arms, just as they do yours, because that is what makes you both human. That is why you have each other. 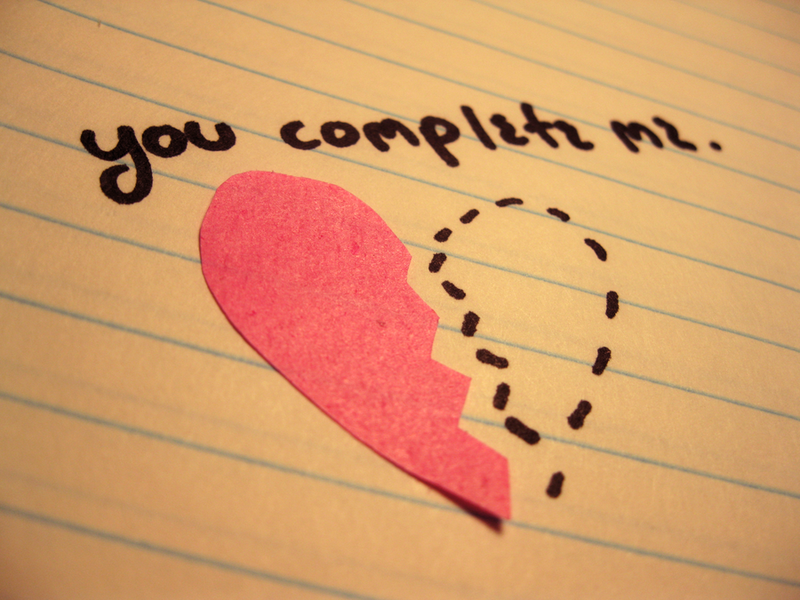 To complete each other. In every possible way. Love is a hug to say good morning, and a light kiss to say good night, and love is everything in between. Love is in holding of hands, taking walks together, bursting in laughter, shouting in anger, gorging on food, admiring the snow/sun/wind together, calling names, teasing each other till the point they get mad, then making them laugh again, talking in eyes, beating each other playfully, pulling hairs, and hugging tight at the end of it all to say I am here for you, no matter what happens. I know I have never needed a man who would bring me stars, but someone who would lie down with me to look at them together.. I have known love in these little ways, and I have known love in a way I never have known. It was definitely not love when I married him. It was an attraction of a sort, nowhere close to the love I have today. Today is love. 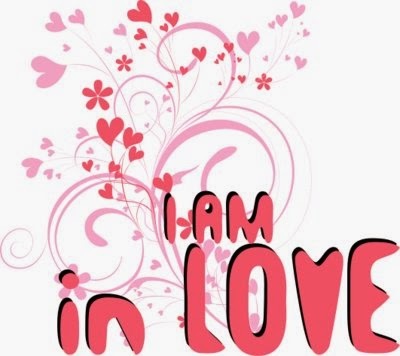 I am love. I love. I am in love. I totally agree that love is more that just words. You have said it all so well. What a beautiful post. While I was madly in love with my husband when I married him, I have noticed over the years that that love has changed and grown into something that I am grateful for everyday. Amazing post. 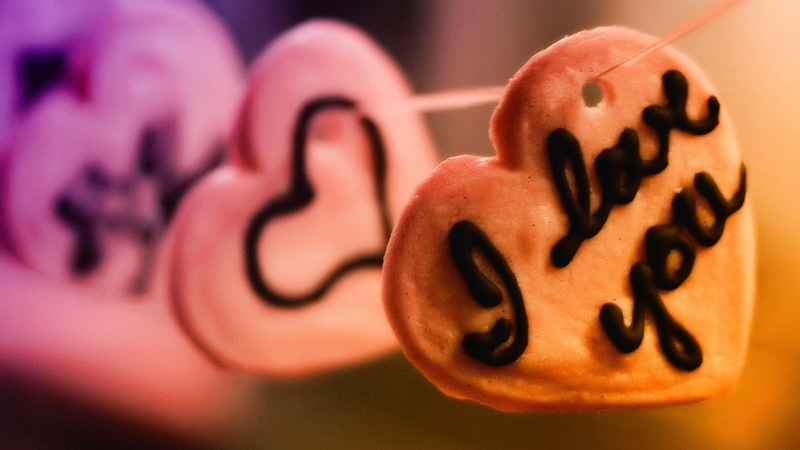 The act of showing love is so much more important than just hearing it. Your actions speak louder than words. I'm so blessed to have been married to the woman of my dreams for 21 years this month. I can tell you I love her and I try to show her EVERY day! I love your posts, they are so real, true and deep. It is so true that I love You is just mere words that anyone can say but the actions is what shows the love. Love is such a great feeling.I really like this post. You have a great opinion on love. I cannot imagine an arranged alliance; a life of marrying someone I didn't love. You are quite the person to be able to not only make it work but be happy... and in love. The best definition of love is found in Proverbs 13 and it has been our guide for our marriage. I would say that love does a lot of sacrificing to the point of not getting love back but I learn to pray for my husband and my marriage. Our love for each other grew stronger and stronger each day. Wow, an arranged marriage. Glad it is working out. I don't know if I could deal with an arranged marriage. To marry someone I don't know. But yes love is definitely more than words. You are so right what you said about love. It's not the big things at all. It does take a while for real true love to grow. True love isn't rushed. This is a great post. So many people throw around the love word like they're talking about the weather. I think it waters down the true meaning. Great post! 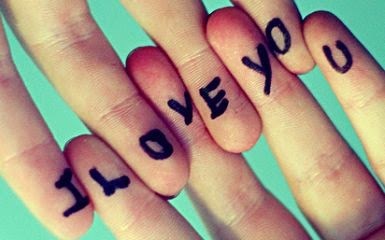 I think people say I love you just to say it and it losses its meaning. It is not said because it is meant, but more so because people feel they need to say it in relationships.